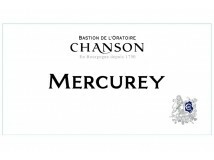 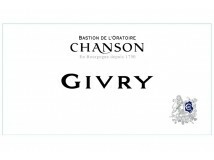 Maison Chanson (formerly Maison Verry) was founded in 1750 by Simon Verry. 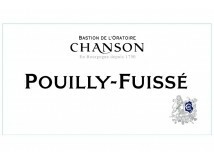 In 1847 it was taken over by the Chanson family, which strengthened the estate by acquiring Grands Crus and Premiers Crus vineyards in the Côte de Beaune such as the famous Clos des Fèves in Beaune, which it now has the monopoly for. 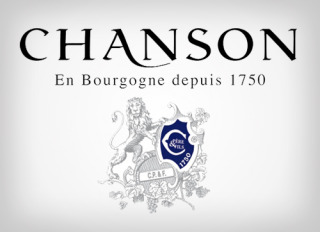 In 1999 Maison Chanson was taken over by the Bollinger family, who want to meet the challenge with the highest quality standards. 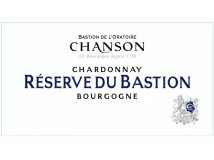 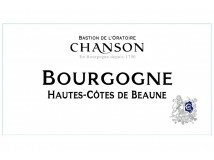 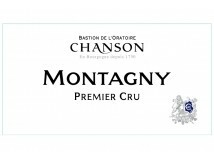 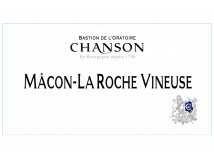 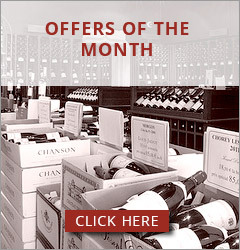 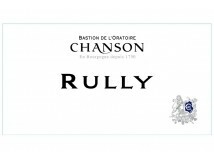 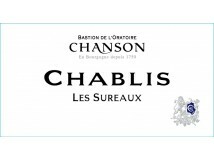 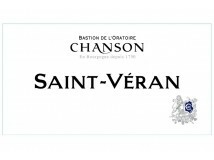 Maison Chanson, the owner of a very fine 45–hectare estate in the Côte de Beaune, located in Beaune, Pernand-Vergelesses and Savigny Lès Beaune, as well as in Santeany, Chassagne-Montrachet and Puligny-Montrachet, places great emphasis on the desire to defend the quality of Burgundy wines.